Vivid Living (www.vividliving.com) is an interior design / real estate consultancy and property developer focusing on creating healthy living spaces. Vivid believes that personal well-being, health and sustainability should be integral components of every living space. 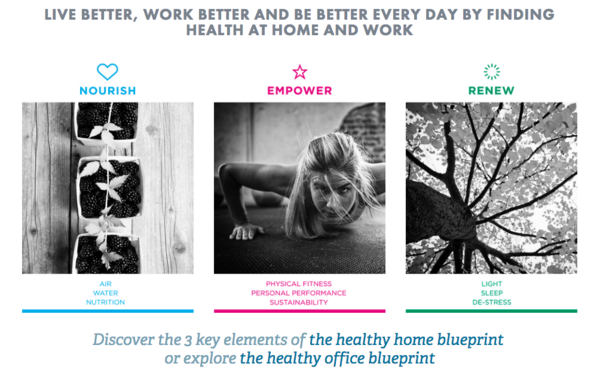 With its 'Healthy Home & Healthy Office Blueprint' Vivid brings a focus on health to every aspect of your apartment, house or workplace, creating spaces that optimize well-being and facilitate the healthiest lifestyle possible. 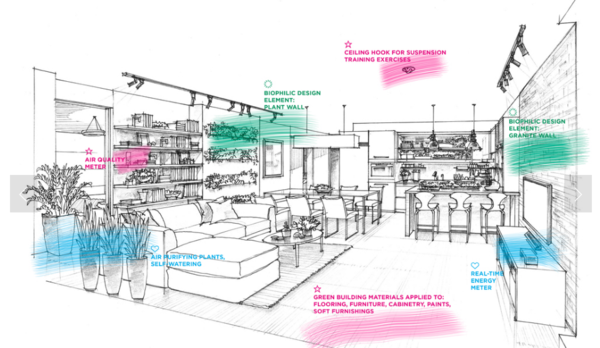 Vivid Living's medical evidence based concept combines professional air and water purification technologies, sustainable and green building materials, mood lighting and home automation systems, ergonomic and biophilic design as well as tools for optimized nutrition and physical fitness.